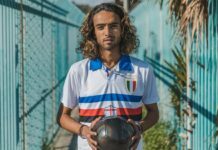 Honoring one of the greatest to ever play the game, Paris-based football fashion label Prane recently released a Brazilian Ronaldo-inspired jersey. 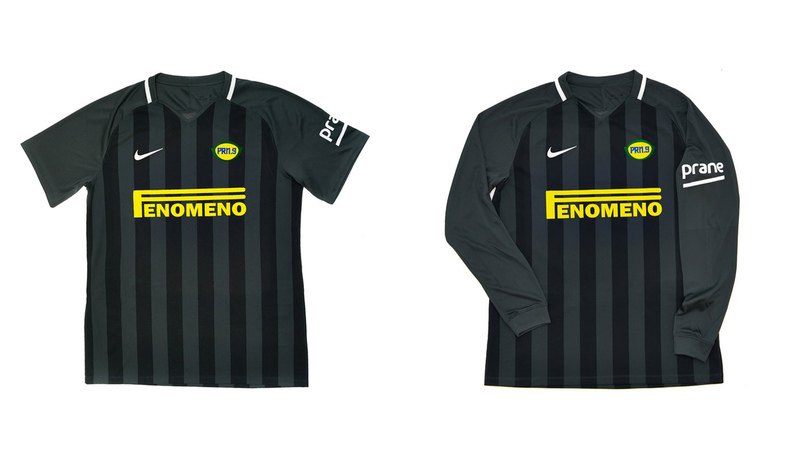 Taking cues from the late ’90s Inter Milan third kit, the jersey features various nods to “O Fenomeno” from the sponsor to the crest. Calling an athlete a “once in a generation talent” can be a bit misleading, as oftentimes their influence over the game transcends the time period they play in. For the best players, the end of their playing days is just the beginning of their legacy — think Pele, Maradona, or Michael Jordan. Ronaldo Luis Nazario de Lima, better known as “O Fenomeno,” “R9,” or simply “Ronaldo,” is certainly in that category, inspiring just about every footballer that has come after him with his virtuosic playing ability. 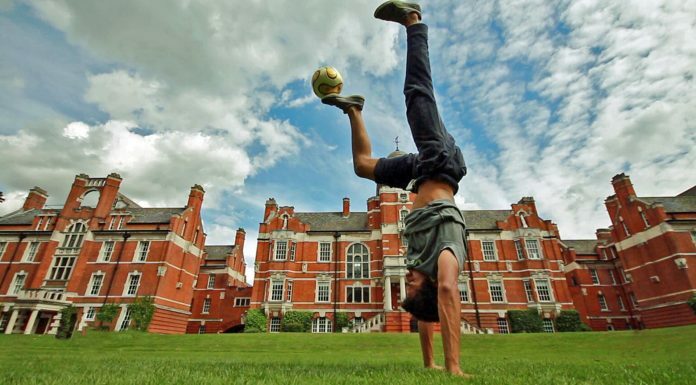 He was also equally influential off the pitch, from his iconic haircut to his Mercurial boots, further adding to the legacy burned into his fans’ minds. 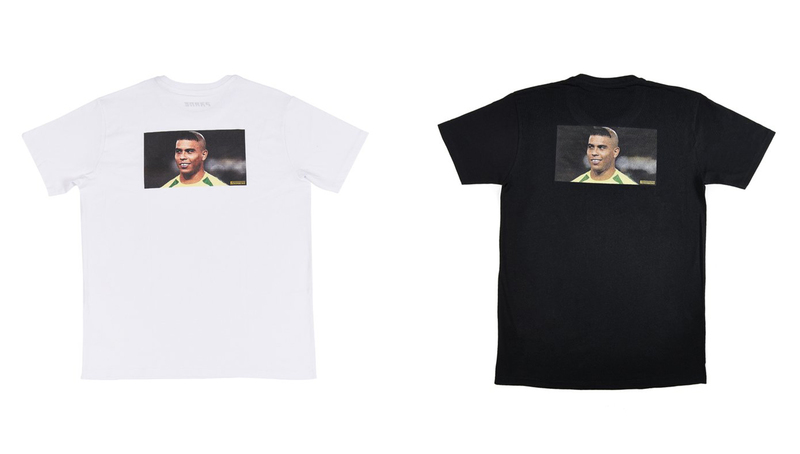 As evidence of his lasting impact on football and its culture, Paris-based label Prane released a five-piece line dedicated to O Fenomeno himself. 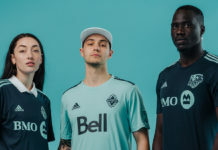 Headlining the collection are the short and long sleeve jerseys that take inspiration from the kits worn by Ronaldo during his time with Inter Milan. 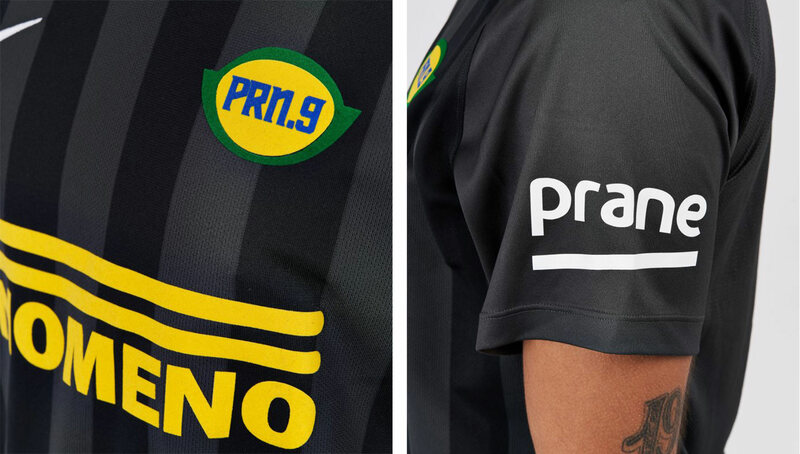 Replacing the signature Pirelli sponsor is “Fenomeno” to go along with a Brazil-inspired crest and Prane sleeve sponsor. Also included in the collection are two t-shirts graced by a smiling Ronaldo while wearing his famous haircut and a Fenomeno adjustable cap. 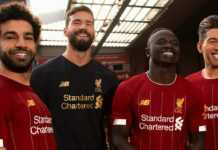 Prane, which made headlines for its OFF-WHITE-esque kits released last summer, has quickly become an international football-inspired brand to keep an eye out for thanks to its creative designs and appreciation of the culture. 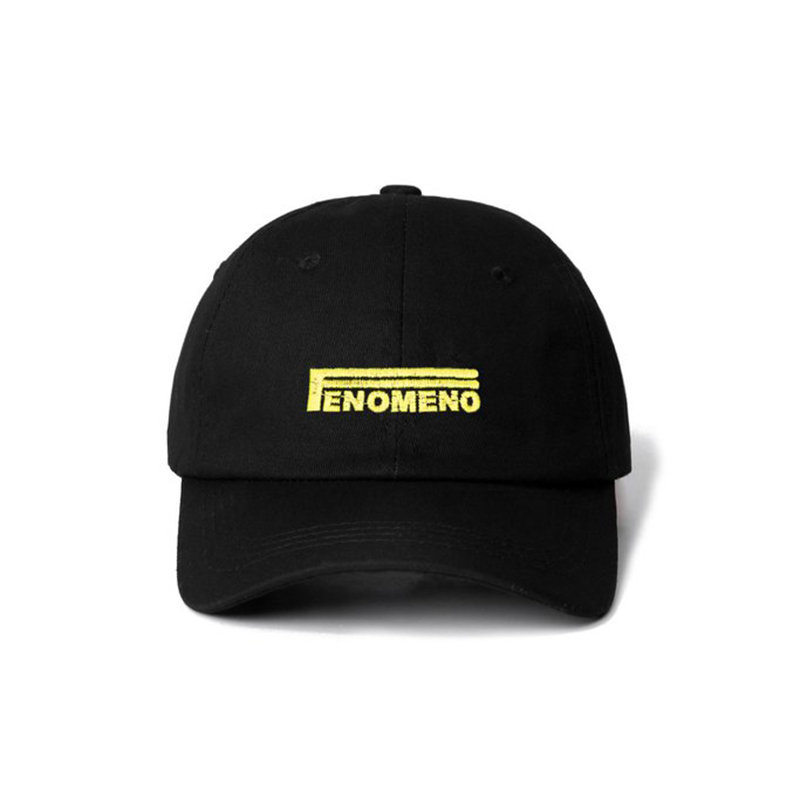 You can pick up the entire Fenomeno collection while supplies last from the Prane website.